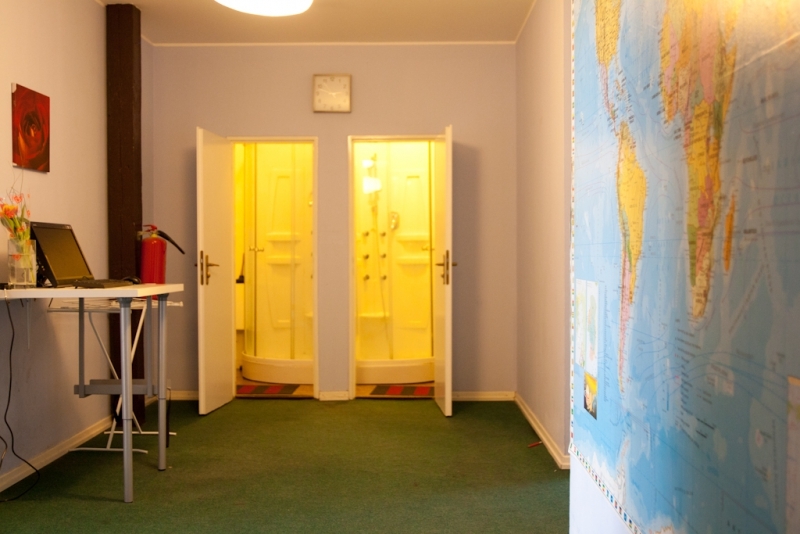 Welcome to Sokolska youth hostel Prague Are you planning to visit Prague for pleasure or business, in a group or as a backpacker, with friends or family? Are you looking for a bed in a dorm to come in contact with travelers from all over the world? Do you want to find a low budget rate which includes a lot of facilities? You've already found the right place! 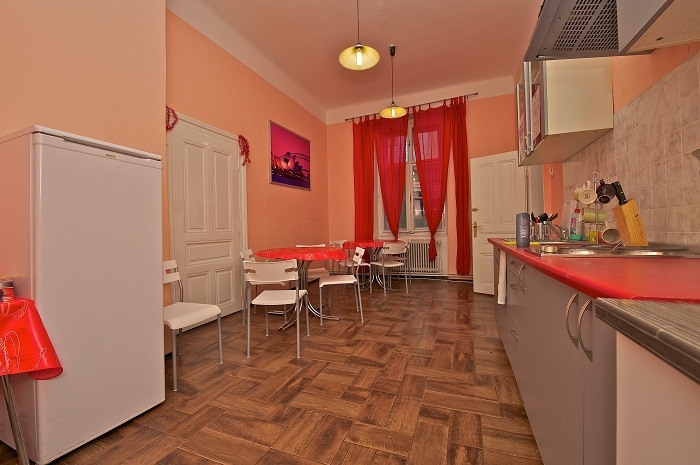 We offer pleasant, comfortable, and cheap accommodation in the center of Prague in large, bright rooms for individual backpackers, schools, groups, couples or families. Sokolska youth hostel Prague is newly reconstructed and located just few steps from the most famous places in the city center. Reception is open 24 hour a day all year long. We provide for hostel guests special discounts at nearby pizzerias and Czech restaurants. The non-smoking building and dormitories are well secured.